Are you all set to enter your life’s new and most exciting phase, ‘the college’? College is an exhilarating period in almost every student’s life. This may sometimes let many of us move away from our home, and take up some very important decisions for ourselves. This will also include making a lot of financial decisions for ourselves. Managing one’s own finances at this age may be a challenging thing to do. Therefore, the question that now arises is whether or not your monetary decisions turn out to be as intelligent as you are. The most important thing to remember about planning finances is ‘to start as early as possible’. Being a college student, your financial planning does not usually have to be too detailed or complicated. There are necessarily just a few questions that one should think over, while planning his/her finances in college. 1. How do you lay a strong foundation for long-term earnings and wealth? Many students during their college time have a negative net worth, which means they are under debts like student/education loan, car loan, or pending credit card balances, etc. Many a times, these debts exceed what you actually own. As one is in his college, therefore his potential for future earnings is not counted in this phase. Therefore, one’s entire focus should be on diversification of his personal skills. This can be done by choosing a specialization field that you love, applying for some practical courses and internships, or practicing communication skills (like reading or writing).Take every learning during college as your investment for the future. Missing out on even one of those can seriously fritter away that investment. 2. 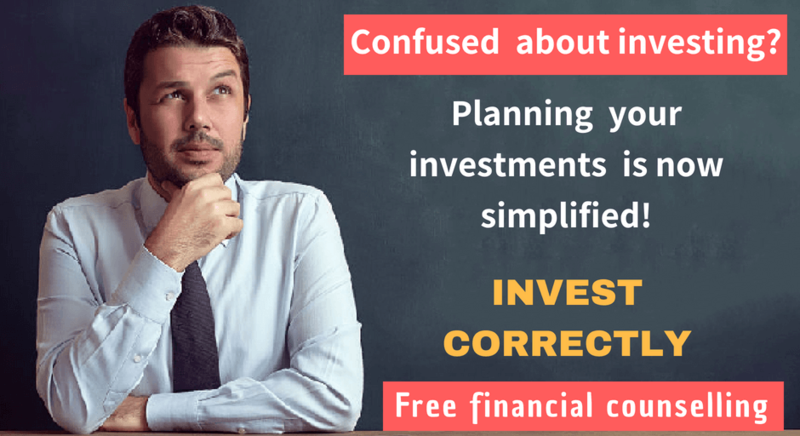 What financial mistakes should one refrain from? Sometimes, student or education loans can sometimes lead to staggering debts. So, keep yourself away from thinking that your debt can be managed depending on your income levels following graduation. Ensure that your under graduation loan amount should not be more than your first year salary. To build Wealth for your future, you should reduce your present debt and,henceforth try to increase your potential for future earnings. Breach of this very important rule might land one up into a serious monetary trouble. Another mistake to avoid is playing with credit card. This can prove to be a risky game. Indulging into activities like transferring balance to cards with lower rates, can hit your credit card intensely. This can also have other negative effects, such as sometimes even hindering your ability to grab a good job. 3. How to mange debt and boost your credit score? It is necessary to keep your credit card score in good health, for any student about to graduate. Take this task as meticulously as completing/ submitting your assignments. Do not be influenced by your peers, but stick to maintaining your own budget. Take up any campus employment to balance your expenditures and make a saving, along with offering and gaining valued experience. Credit card should not be considered as free money, therefore should be used judiciously. You can also look for an affiliated credit union that offers credit cards to students at a comparatively much lower rate of interest than the standard cards. 4. Where to look for some wise words of guidance? You must have been in a cliché thought that financial advisors guide senior clients, who have sufficient assets for investment and a positive net worth. However, you can look for some qualified professionals who provide useful guidance to beginners as well. Their beneficial advice will surely be helpful to you. Being a college student, it is very important to set limits for yourself. It is a good point to stop, before you actually start crossing your limits and question yourself about the things that you can do without. 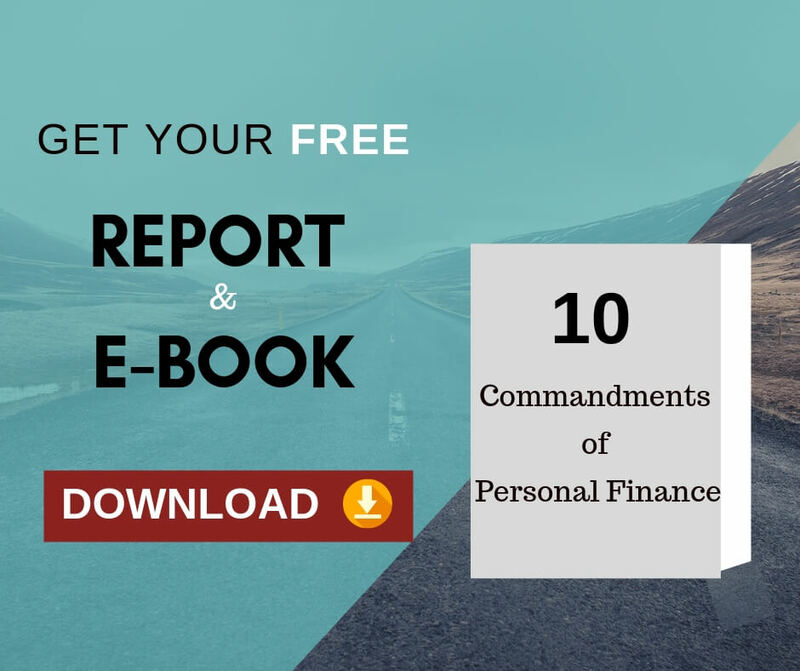 Apart from a long-term financial planning, there are some day-to-day activities where you have to make financial choices. Just ensure that you see them as opportunities, and not barriers. Next Next post: How to influence your partner to save for your optimal retirement dream?